This was my first shoot in my new residing home in Nashville, TN, and I couldn't be more excited about it. Mackenzie came into my work a few weeks ago and randomly asked for my number so we could hangout. And let me tell you, I was SO pumped that someone wanted to hangout with me (LOL). We planned our first date to be at the Pfunky Griddle, which is a place where you can make your breakfast on a giant griddle in the middle of the table. SO. FUN. 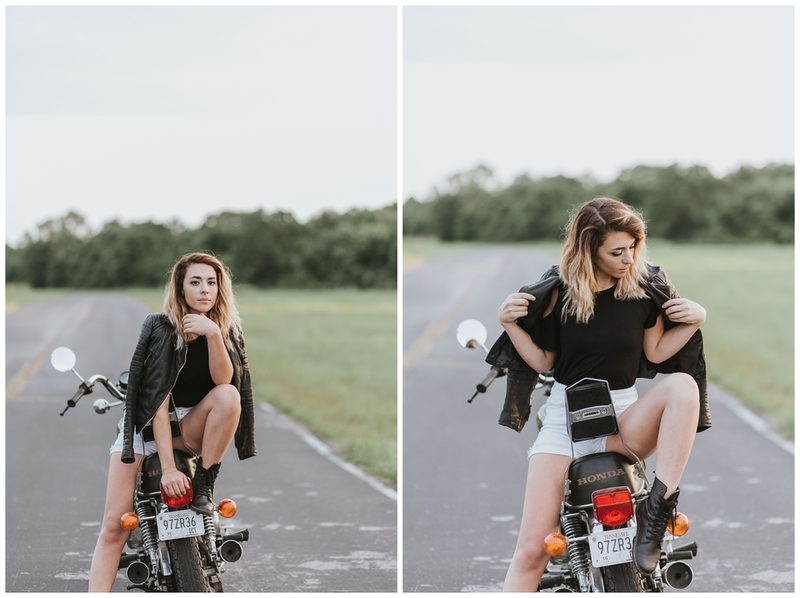 This is when I discovered that she had a MOTORCYCLE. Like, she's just the coolest ever. After seeing it, I had to photograph her with it ASAP. So we made that happen. 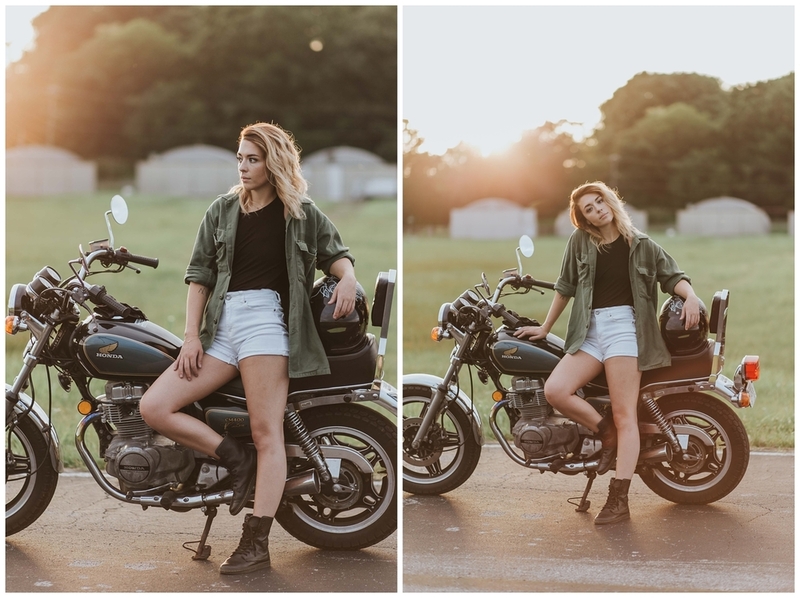 We started the shoot getting caffeinated and catching up at Barista Parlor Germantown, then we drove into the sunset to Cornelia Fort Airpark. This girl is just incredible, and I'm so excited for our friendship to flourish.